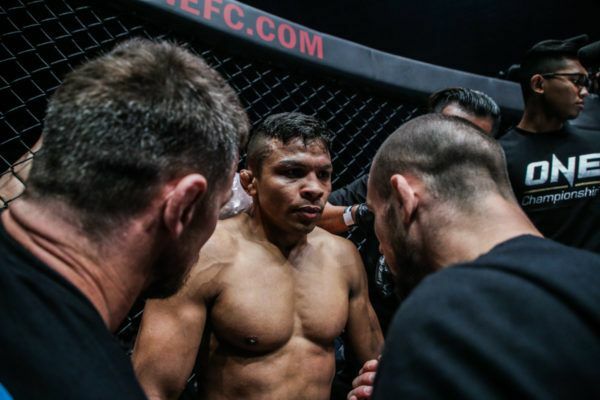 Many say that iron sharpens iron in mixed martial arts, meaning the greatest competitors like Bibiano “The Flash” Fernandes need to train with similarly exceptional athletes to stay on top of their game. If that idiom is accurate, then the Brazilian’s weapons should be honed like no other thanks to his relationship with an iconic World Champion. For a portion of his training camp, the most dominant World Champion in ONE Championship history makes his way to Washington State to train with pound-for-pound great Demetrious “Mighty Mouse” Johnson. Together, for several years, they have helped each other to dominate their sport. BLAST FROM THE PAST When Bibiano Fernandes takes your back, it'll be over in a FLASH! Can the bantamweight legend in another choke to reclaim his World Title on 31 March? “The first time I trained with Demetrious Johnson was in 2010,” Fernandes explains. When the two were first introduced, Fernandes was still early in his mixed martial arts career. This was a few years before he signed with The Home Of Martial Arts, and he was developing into the near-flawless martial artist that would dominate the bantamweight division for years. Each man was already regarded as one of the best in the world, but by picking each other’s brains inside the training room, they perfected additional techniques to take their skill sets to an even higher level. “From DJ, I learned more about the training – how I move my feet, and how I angle myself,” the 39-year-old explains. As well as advising each other on technical matters, “The Flash” and “Mighty Mouse” can also push each other to improve. As two of the most successful World Champions in their sport’s history, they are among the few men in the world who can put each other to the test in sparring. Few people ever get to see their practice rounds, and although they are strictly friendly, they sound like exchanges any die-hard mixed martial arts fan would pay to see. “We have some good back and forth sessions,” Fernandes reveals. “We have trained for many years, and our training is very good. Sometimes people cannot train together, but he and I train very well. 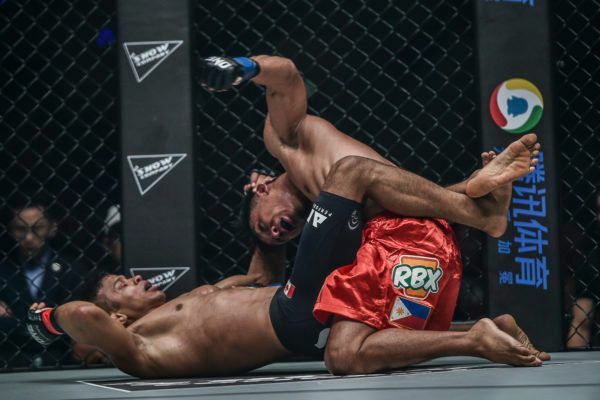 Will Bibiano Fernandes go down as the bantamweight if he reclaims ONE gold against Kevin Belingon on 31 March? Martial arts advice is not the only thing Johnson has leaned on Fernandes for. As one of ONE’s longest-serving veterans, the Brazilian was a key adviser when his teammate was thinking about switching North America for Asia to compete in the world’s largest martial arts organization. “Well, he signed with them after speaking with Bibiano,” he says. Fernandes knew his friend would be a good fit for ONE because his values are in line with the organization’s, and the fans across the Pacific will love to see him compete. Furthermore, the 39-year-old believes the global stage for martial arts should have the world’s best competitor in its ring. “ONE Championship has grown so much, and they need someone like DJ because he is the best fighter on the planet,” he says. On 31 March at ONE: A NEW ERA, Fernandes will return to the ring on the same night as his friend makes his bow in ONE. 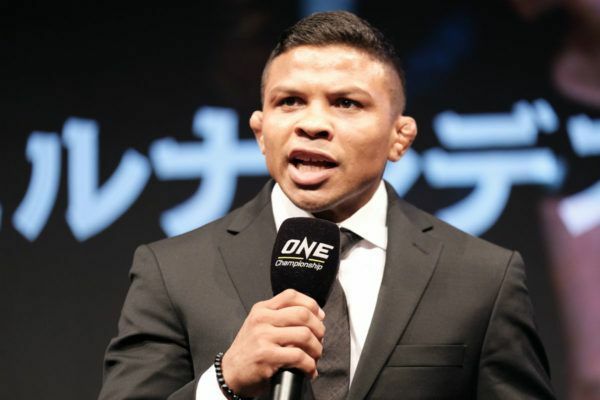 Before “The Flash” takes on Kevin “The Silencer” Belingon in their ONE Bantamweight World Title rubber match in Tokyo, Japan, Johnson will face Yuya “Little Piranha” Wakamatsu in the ONE Flyweight World Grand Prix. Just as Fernandes is excited and confident for his match-up, he cannot wait to see “Mighty Mouse” go to work. After all their hours of practice, he is convinced that the American will show the world why he is recognized as one of the best mixed martial artists of all time. “I think DJ will do a very good job in Japan,” he adds. “I think he is ready for his fight and I am excited to see how good he will do in Japan. "The Flash" is determined to win his trilogy bout with his Filipino rival by any means necessary. 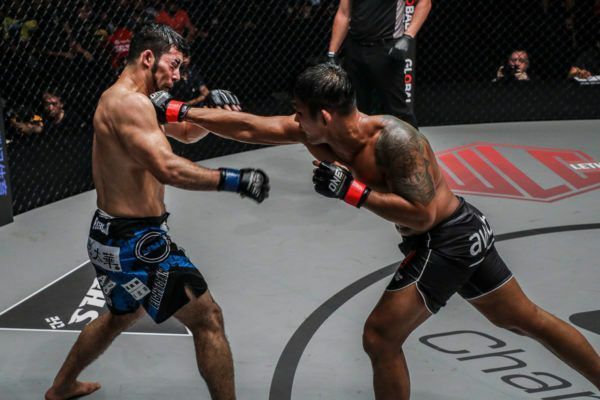 "The Flash" will be fired up to win his rivalry with Kevin Belingon in Tokyo, Japan on 31 March. History will be made and epic bouts will go down when ONE Championship debuts in Tokyo, Japan on 31 March.